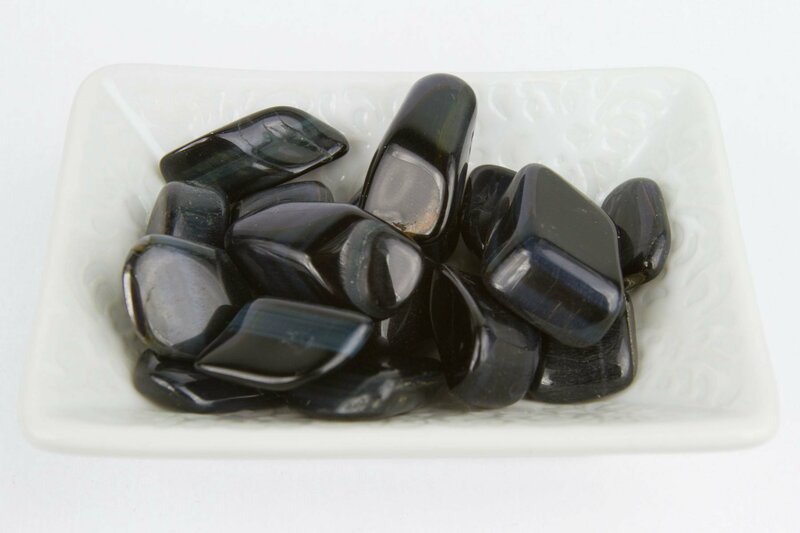 Blue Tiger's Eye Tumbled Crystal, also known as Hawk's Eye, intertwines sharpness and grounding energies. 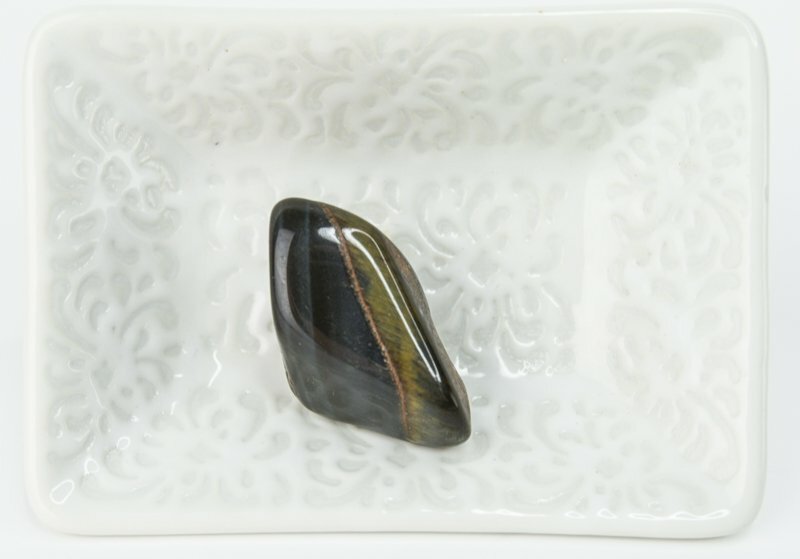 It is a very calming stone that can help unlock creativity. 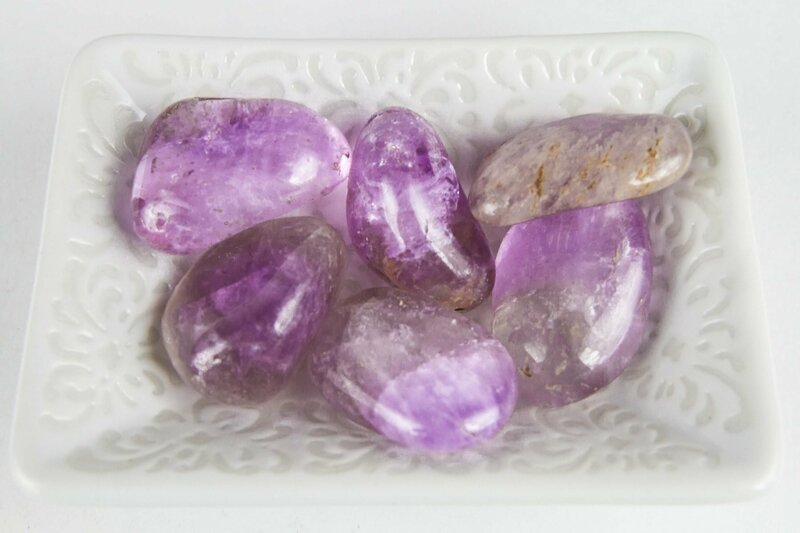 This crystal can help to find the courage to recognize thoughts and ideas. 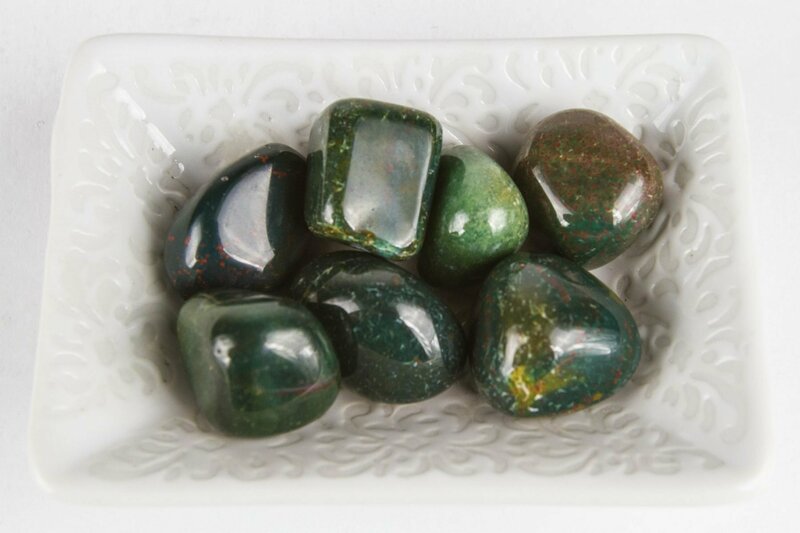 It also helps to find the willpower to carry them into the physical realm. Physically it enhances integrity of communication and practical communication. 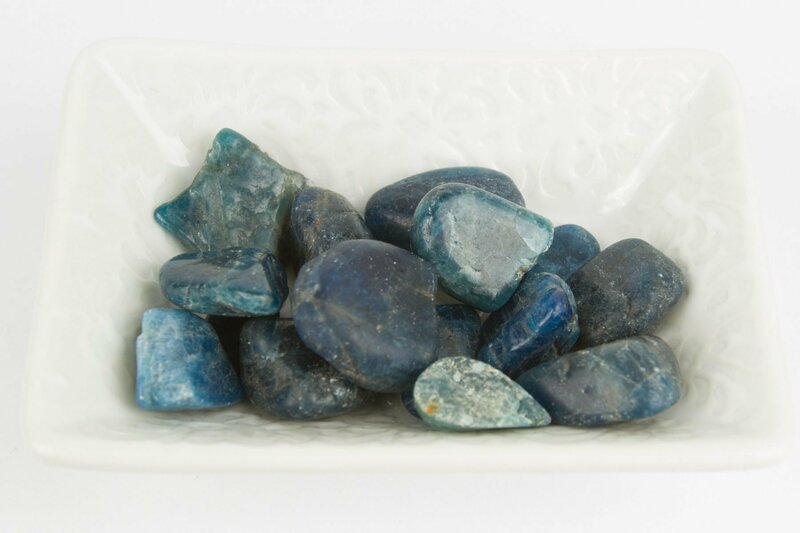 Emotionally this crystal helps one who is overanxious, quick tempered, and phobic. It also brings in optimism to one who is feeling the blues. 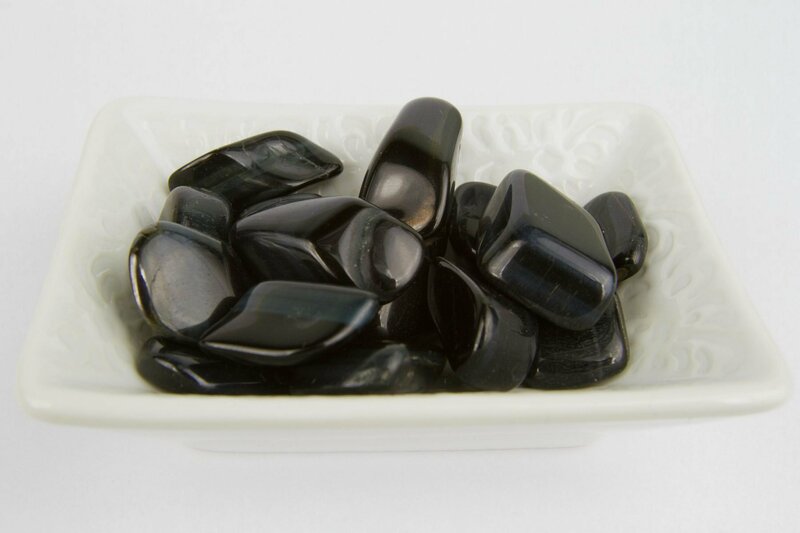 Spiritually Blue Tiger's Eye is used to enhance psychic abilities and balance the lower chakras.